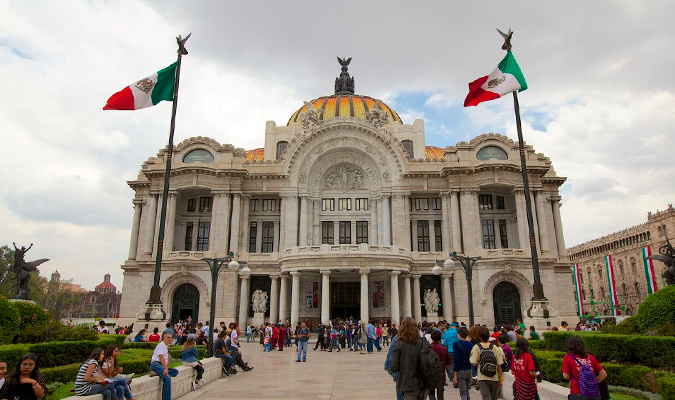 Mexico City is one of the world’s largest cities and among the most culturally rich and diverse. 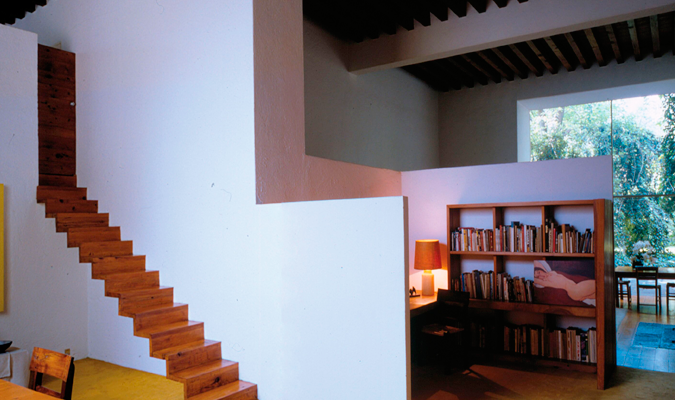 It is a UNESCO World Heritage Site, and this year became a World Design Capital—the first in the Americas. 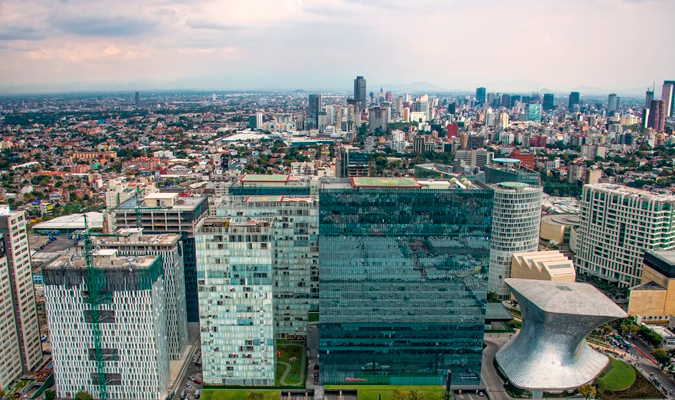 Rooted in history, yet open to modernity and the future, Mexico City has captured the minds and hearts of artists and creators from around the world. 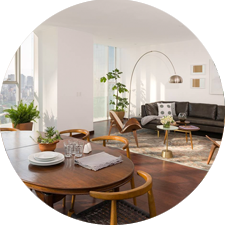 Discover the city’s art and architecture while staying at a luxury vacation rental in the city’s best neighborhoods. 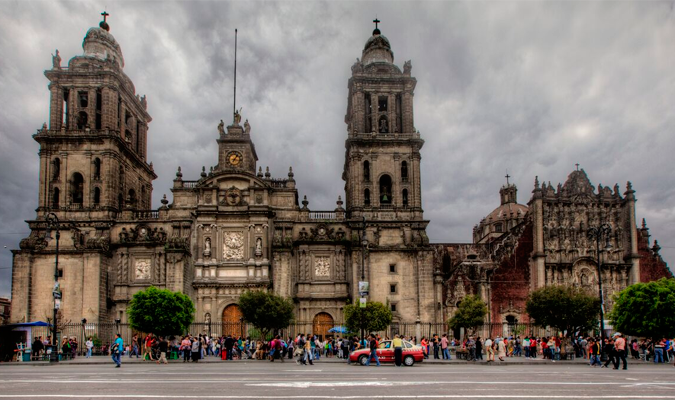 Go on a tour of Mexico City’s history as you visit churches, palaces, and museums. See the work of both established and avant-garde artists as you join in the city’s modern art boom. 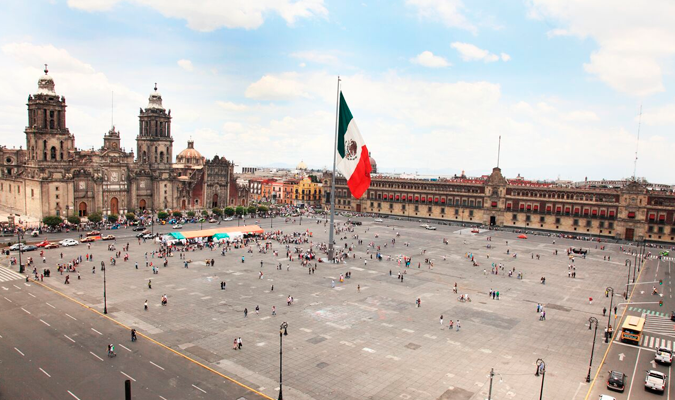 At the end of your trip you will have fallen in love with Mexico’s cosmopolitan capital. 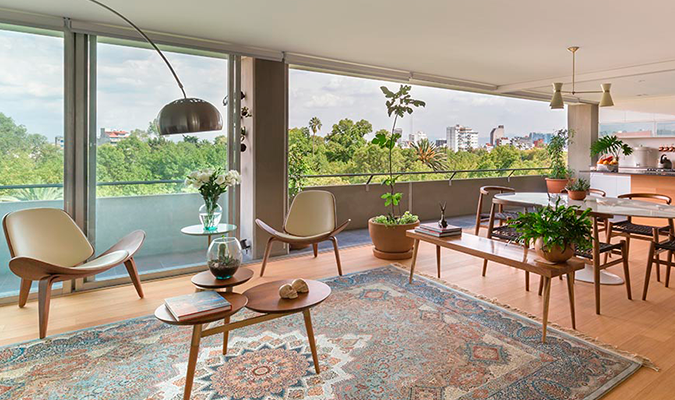 Luxury Apartment Rental in Polanco or Condesa – Our luxury vacation rentals are located in the trendy neighborhoods of Polanco and Condesa. 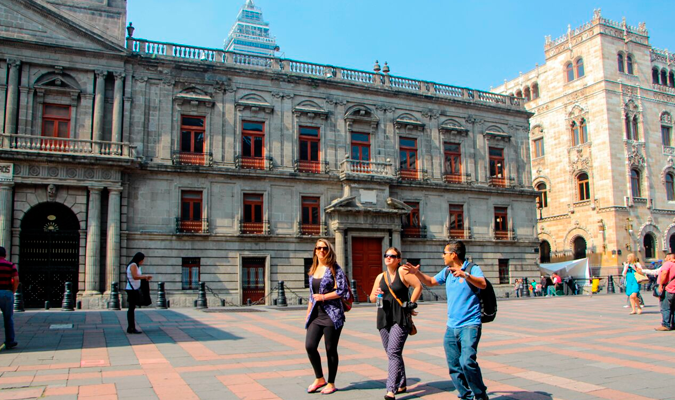 Both are culturally diverse and close to some of the city’s main attractions. 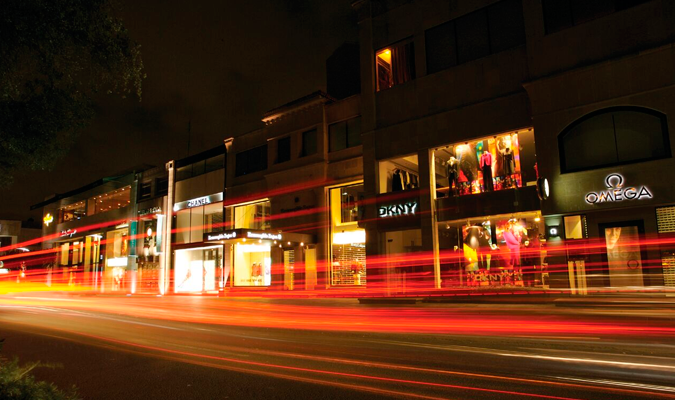 Their tree-lined streets offer you a myriad of restaurants, bars, galleries, cafés and shops. 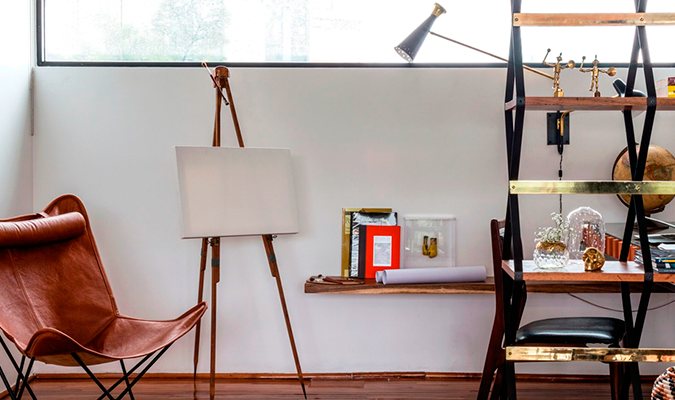 Private Art Tour – Discover Mexico City’s burgeoning contemporary art scene. 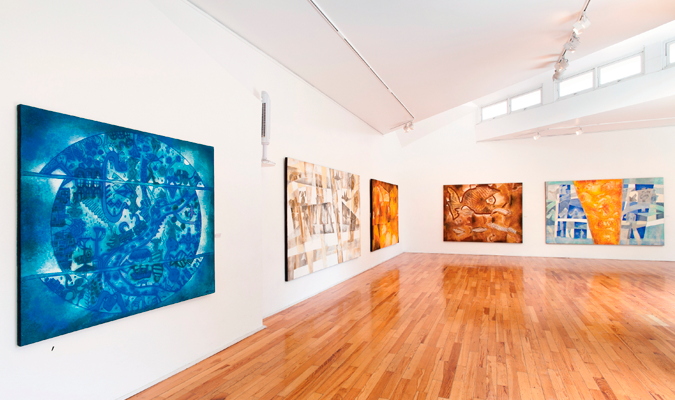 Visit galleries and studios as you explore the visual arts, focusing on proposals and originality in creative development, including works by established Mexican artists. 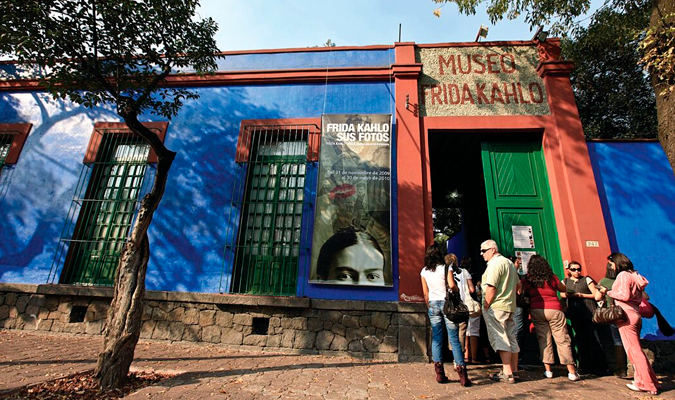 Visit Frida Kahlo’s Casa Azul – Head to the Coyoacan neighborhood and visit the former home and studio of Mexican icon Frida Kahlo. The collection includes some of her work and personal artifacts. 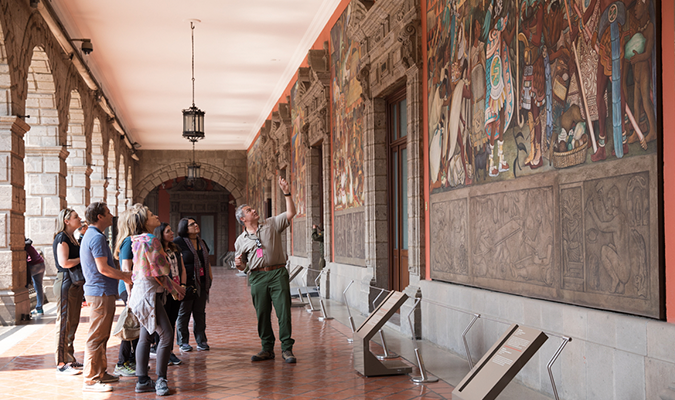 Historic Center City Tour – Discover the roots of Mexico’s capital with visits to the Metropolitan Cathedral, the Government Palace, and the remnants of the Aztecs’ Templo Mayor. You’ll also stop by the stunning Palace of Fine Arts. 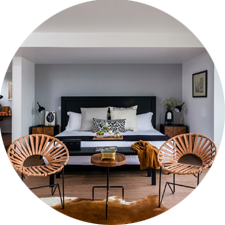 Private Mexican Galleries and Design Tour – Explore the world of Mexican design as you visit exclusive studios, workshops and showrooms. 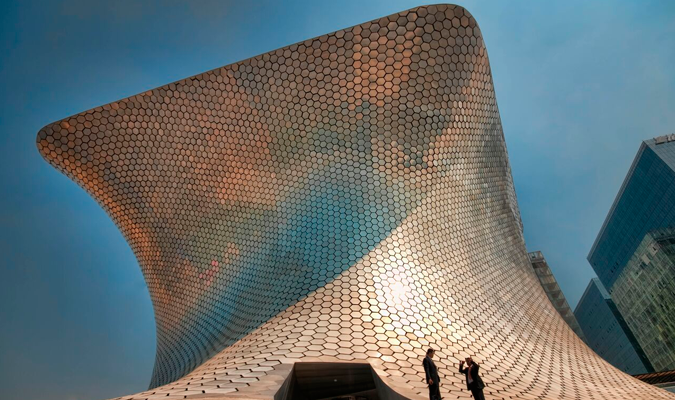 Meet recognized and emerging designers to discover Mexican and international trends. 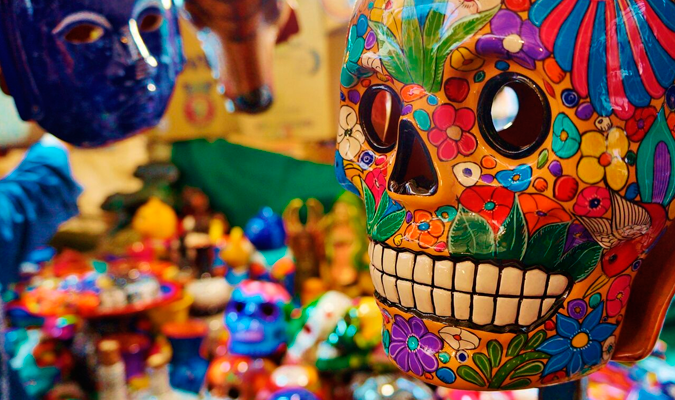 Neighborhood Exploring of San Angel – Visit this neighborhood of brightly painted colonial-era homes, mansions and haciendas; the Saturday market is famous for the quality of its art works, handicrafts and pottery.